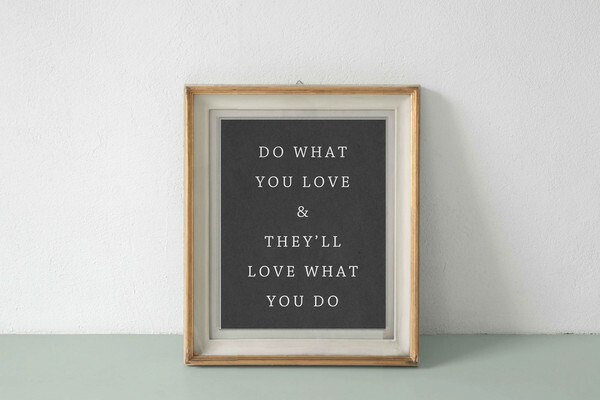 My Father always told me to – “Do what you love & you will never have to work a day in your life.” My life as an artist as carried me far and I have always tried to create from a place of love and respect. I am incredibly grateful for all of the work ranging from private to corporate commissions for nearly 40 years. My career began working in the Fashion Capitol of the world, New York City and I have always loved fashion. As life happens and unfolds, I welcomed the practice of Pilates into my life and trained at Club Pilates and have been teaching in Scarsdale and Ardsley, New York since last March 2018. This came to me at a time in my life where I was not really looking for Pilates but let’s just say it found me and I fell in love with how I was feeling from practicing as well as how I was paying attention to my mind and body awareness. This year, I have decided to focus more on my Pilates teaching and my art as creative outlet. I found that the commissions have demanded so much from me that to be honest, left me feeling rather drained. Going forward, I will be selective about commissions and if timing is right for me, shall consider. I will only accept them, if the situation aligns with my timing. My daughter told me to start journaling and just focus on doing what you love and it will all work out. It was so good to hear her say this to me because I truly know that I have said the exact sentiment to her before. Currently, I have a few works that are on my table and some still in my mind, ready to explode. I look forward to sharing more of what I love with you and in hopes you will love it too. Again, I thank-you so much for all your support over the years.